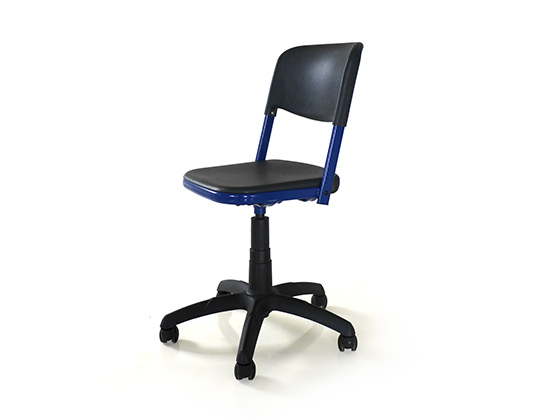 Focus is an ergonomically designed stool made from double-walled plastic polymer, providing a high degree of comfort, backed by strength and durability. 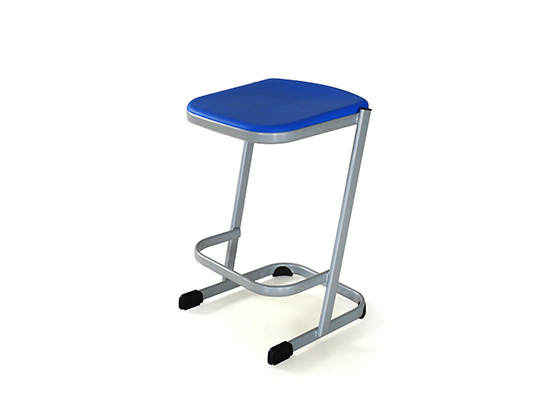 It is stackable, and can also be mounted on to the table top to facilitate housekeeping. 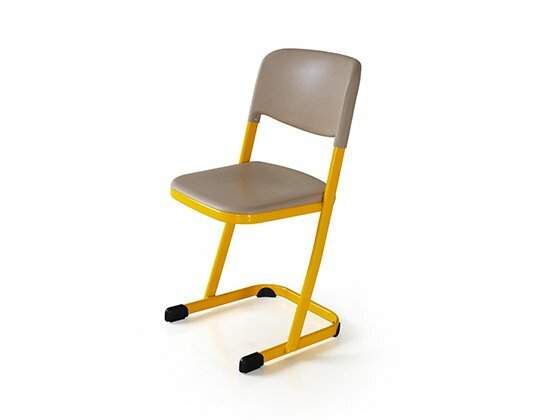 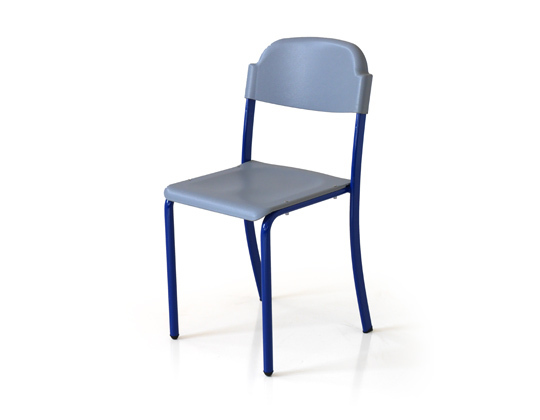 It is suitable for versatile use across the school including laboratories, art rooms, libraries, cafeterias and general use. 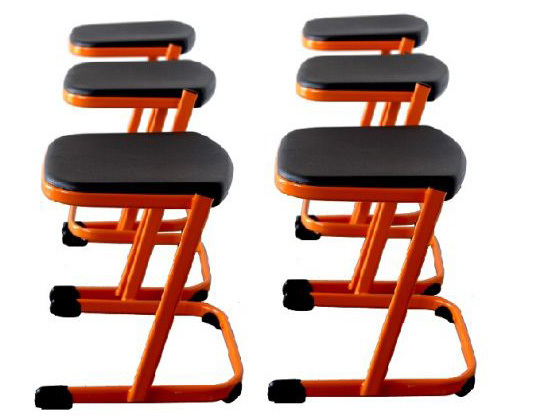 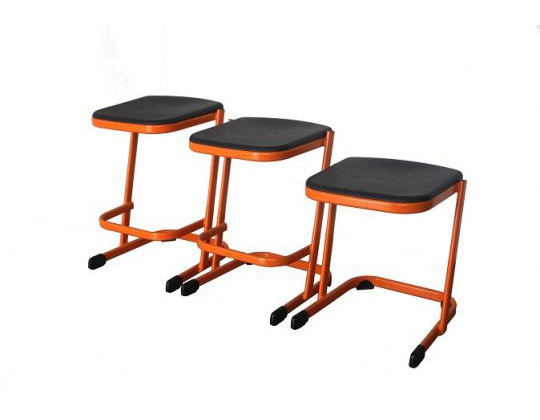 Focus stool is offered in 3 sizes, to match regular as well as high tables and lab counters.